Browse Kara no Kyokai Gallery: Recent | Popular. Thanks for sharing this scan! How pretty~ Thanks so much for sharing! 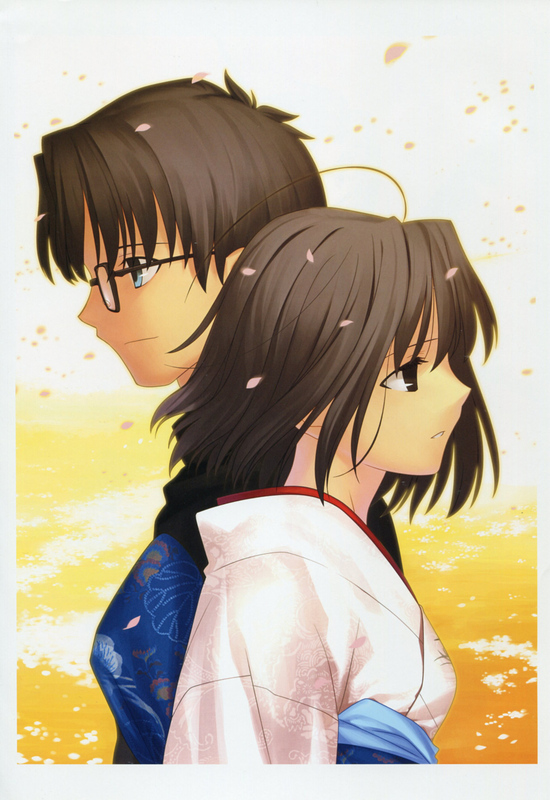 this is such a nice picture of Shiki and Kokutou...thanks for sharing! Great scan! Thanks for uploading!